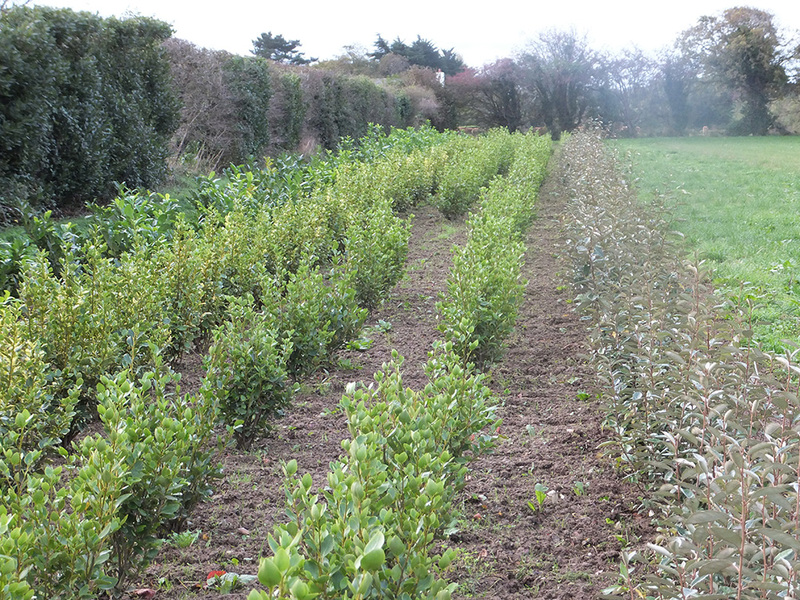 We grow incredibly high quality and competitively priced hedging stock locally, right here in Jersey. 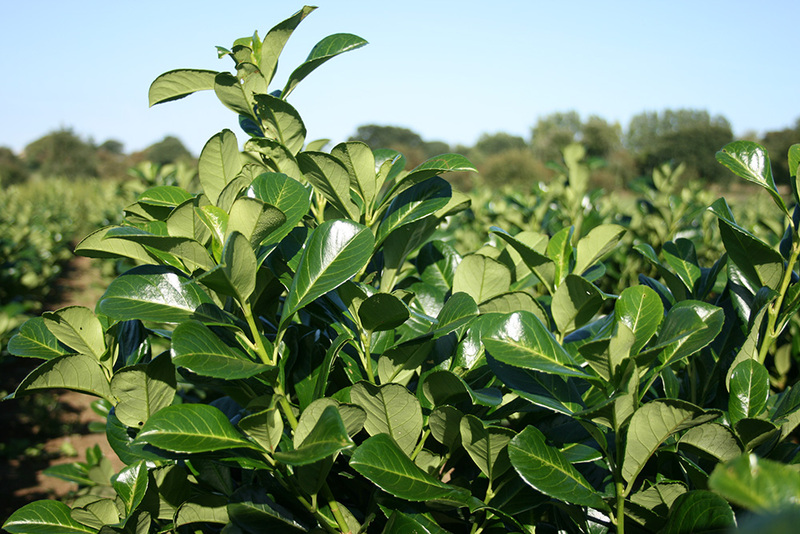 Laurel, griselinia, elaeagnus, euonymous and viburnum are all ever green and can be purchased at a height between 900mm to 1,500mm. Due to increased demand we have specifically upped the number of varieties which will tolerate coastal conditions. 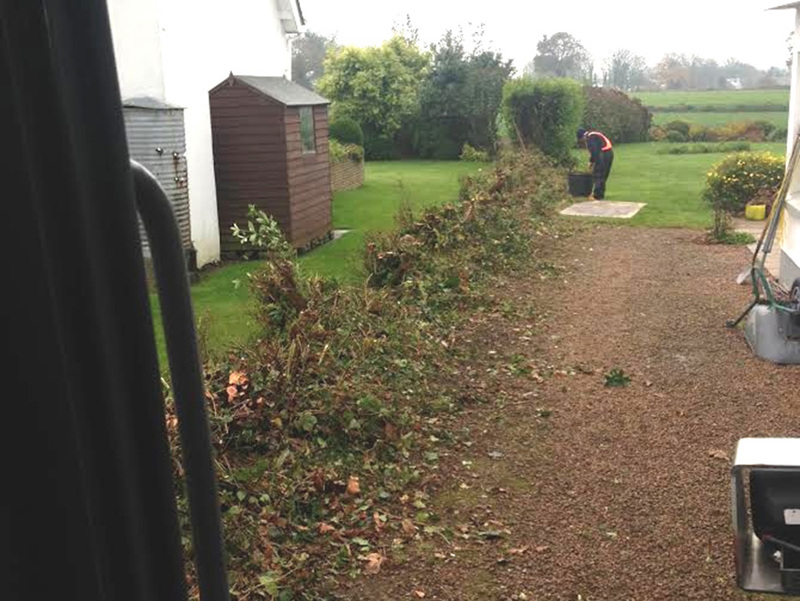 Andrew Le Maistre Landscapes is a member of Genuine Jersey which guarantees quality, and we’re proud to be able to apply it to our locally grown hedging. 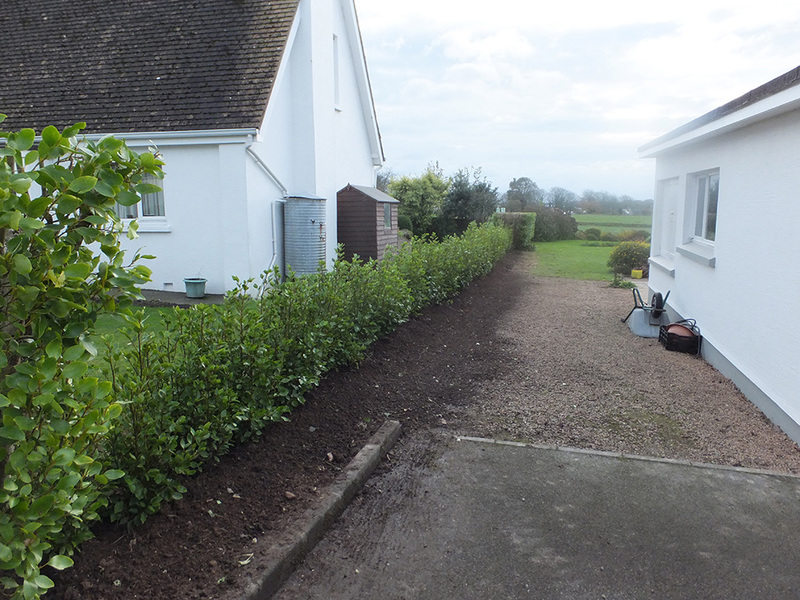 We also import saplings 14inch to 22inch in height which are ideal for hedging and produce a dense solid barrier in the shortest possible time. 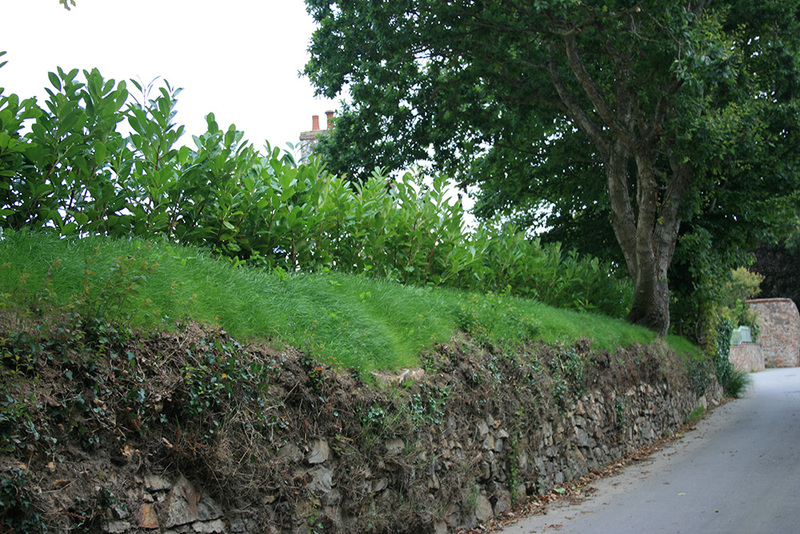 We specialise in Jersey’s native tree species, silver birch, wild cherry, oak, ash, beech, lime, hawthorn, alder and holly in the interests both of local wildlife and our natural environment.